The last time humankind made contact with a celestial object that is represented by one of the Kabbalistic dimensions, also known as the Sephirot or emanations, was in 1969. A man landed on the moon. The Zohar says whatever happens in our world is a reflection of what’s occurring in the spiritual realm. So what happened in 1969 that reflects Kabbalistic evolution of the universe? 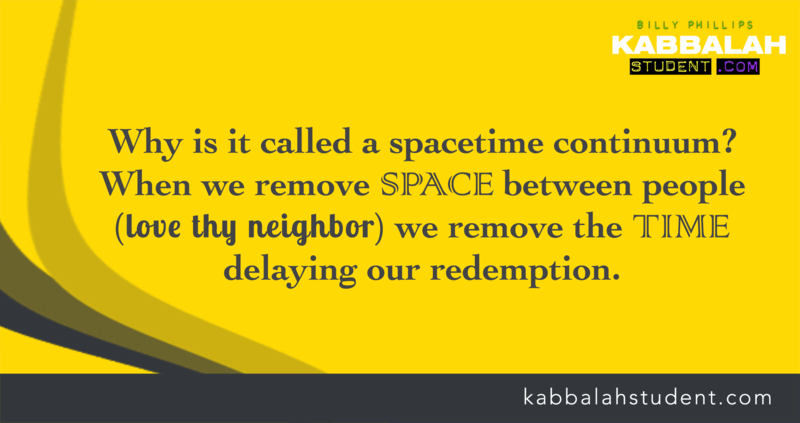 Rav Berg became the leader of the Kabbalah Centre, as per the instructions of his teacher, Rav Brandwein, with one mission Bring Kabbalah to the world so people will learn to fix themselves instead of trying to fix others. That is the fast track to uniting our world with the source of all fulfillment know as the 99% reality or Zeir Anpin, the dimension just “above” us. In 1969, almost 600k people gathered on a farm for the music festival Woodstock, in search of music, enlightenment, and transformation. The last time there was a gathering of this size trying to achieve the same goal was Mount Sinai 3400 years ago. In 1969, the Internet was literally invented by Leonard Kleinrock at UCLA. The Internet will be one of the key technologies for spreading this hidden wisdom of Zohar and all the secrets, both of which are the essence of Light, to all of humankind. And now, the headlines coming out of NASA and the news media today are all about touching the sun. The sun is Zeir Anpin, in Kabbalistic Cosmology. What is Zeir Anpin? It’s the source of life, the source of pleasure, the source of knowledge, the source existence, the source of our soul, the source of all Divine energy. We have problems in our life when we are disconnected from this source. A total, and complete connection to this realm is known by the code term: Messiah, or the Kingdom of Heaven on Earth. 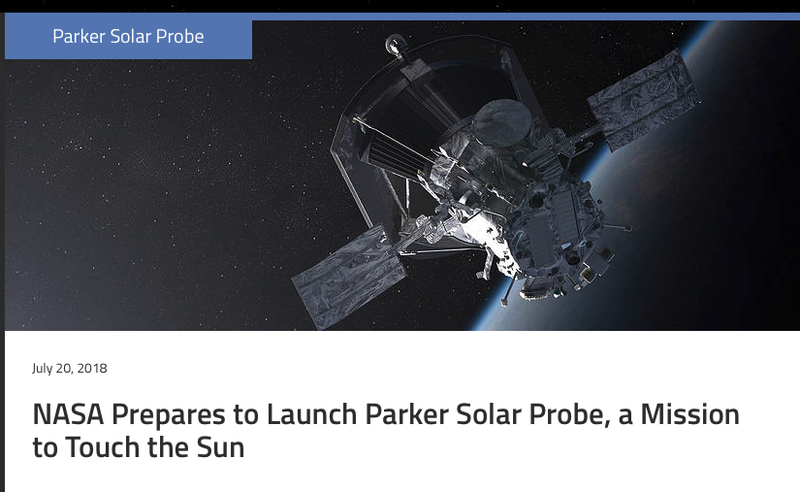 And now NASA promises to touch the sun. Lift off of their space probe is in August. May this be a reflection of humanity’s transformation of finally reaching Zeir Anpin, the Source of all sources, and the Light that can eradicate all darkness, including death itself.